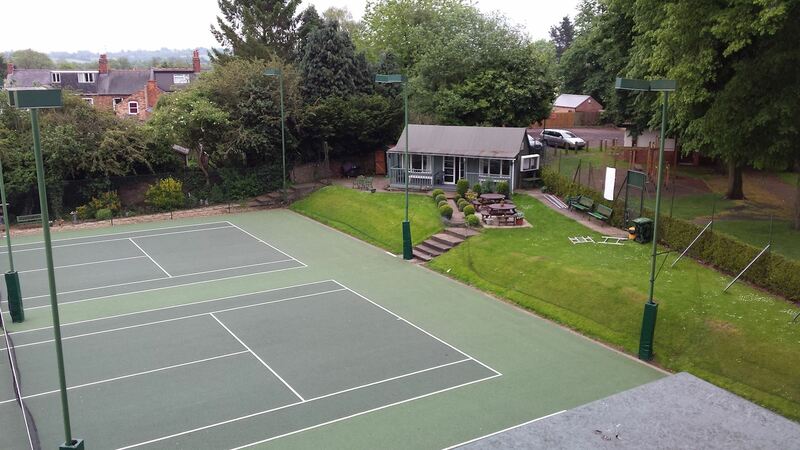 We are an friendly and sociable tennis club with 200 adult and junior playing members. 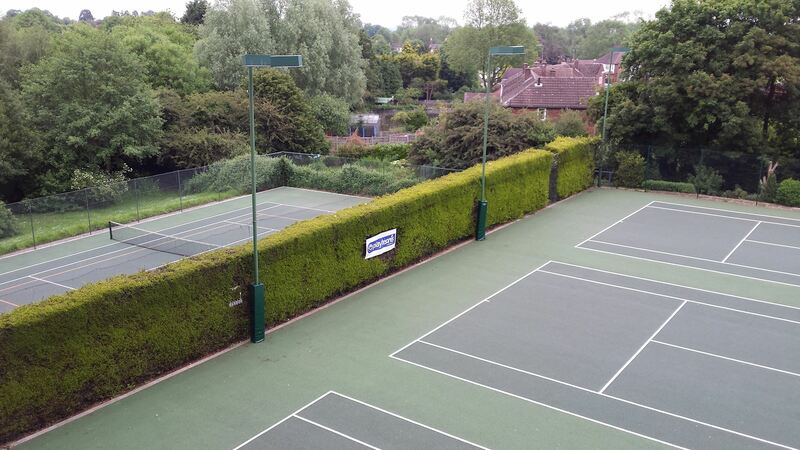 We have 4 all-weather tennis courts, 3 of which are floodlit. 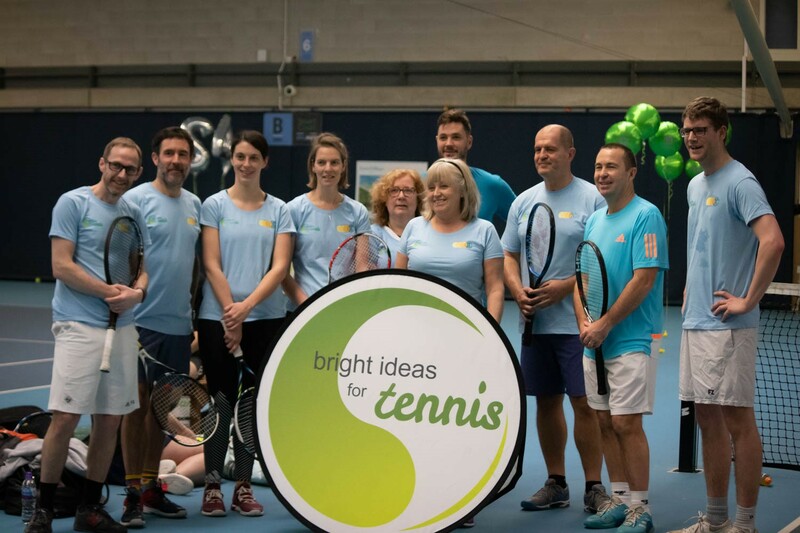 Members are welcome to play when courts are available or are welcome to our club sessions on Thursday evenings and Sunday mornings. During the summer months, most club sessions on Thursdays include a BBQ. Every year the club holds an annual club championship culminating in a Finals Day in September. Throughout the summer we run a club session for juniors and a parent and child session, as we aim to cater for tennis players of all ages. We have many teams in both summer and winter leagues for those who want competitive play and coaching for anyone wanting to take up the sport or improve their current standard. Please use this website as a resource to answer your questions, and do not hesitate to contact any of the individuals listed for further information. If you are interested in joining us, we would be delighted to hear from you!